All CargoMaster solid tyres are made of selected high quality natural rubber for low heat build-up and a longer tyre life. With a three-layer construction for comfort and a reinforced steel wire base CargoMaster solid tyres ensure a safe and secure grip on the rim to prevent slippage, making CargoMaster solid tyres the all-round solution for all industrial applications. RIB: Specially designed for airport use on electrical tow-trucks, trailers and baggage carts. 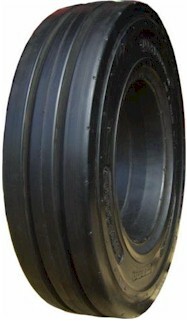 Also suitable for small aerial platforms and other small motorised and non-motorised vehicles. The ribbed tread pattern provides low rolling resistance, excellent steering characteristics and reduces machine vibrations to a minimum. 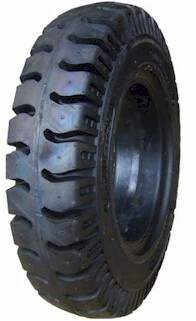 LUG: A solid solution for replacement of pneumatic tyres on small electrical machines. It`s compact shape and tread pattern gives the tyre a smooth ride with excellent steering characteristics. Combined with it`s low rolling resistance for low energy consumption on electric vehicles makes this a very cost effective tyre. 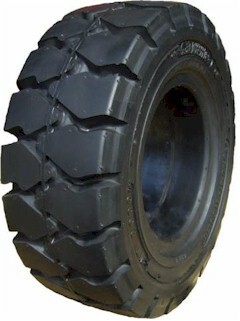 NT-2000: A deep block pattern for better traction, maximum reliability and cost efficiency. It`s wear and tear resistant compound helps prevent chunking and chipping for a long service life and low operating costs. The three stage soft-core construction provides shock absorption for a smoother ride without having to compromise on stability. 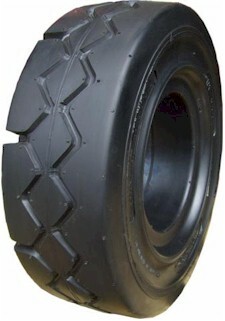 NT-3000: This exclusive asymmetrical tread pattern insures uniform treadwear and minimum vibrations to the machine. The smooth shoulder combined with a special designed half-track tread gives a greater footprint contact for high stability and a longer service life. 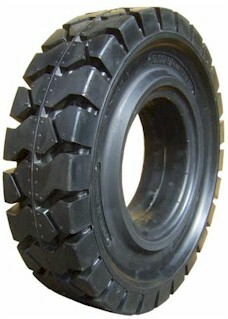 ENERGY MAX: Specially designed to reduce rolling resistance to a minimum. A unique rubber compound mixture and compact square-tread design minimizes heat build-up and reduces energy consumption on electric vehicles because of lower friction. RHINO FLEX: Featuring a unique side-wall with a rectangular hole design for the ultimate driving comfort. 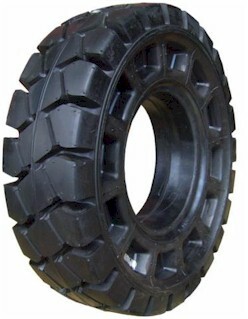 Specially designed for forklifts that operate outdoors on bad maintained surfaces. 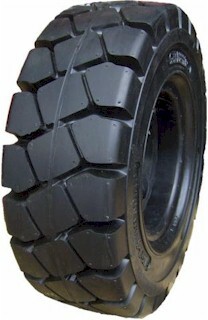 This latest development of CargoMaster solid tyres set the standard for the future of forklift tyre ergonomics. POWER DRIVE: This buget tyre`s tread pattern characteristics ensures long and even wear with excellent traction and braking in both wet and dry conditions. The overall design of the PowerDrive is made by the most modern standards, resulting in a very cost efficient and high quality tyre.